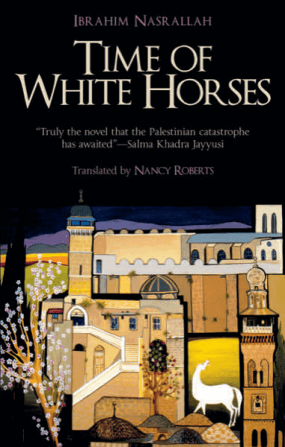 The Jordanian-Palestinian writer Ibrahim Nasrallah, author of the two Hoopoe novels, Gaza Weddings and Time of White Horses, and The Lanterns of the King of Galilee (AUC Press) won this year’s International Prize for Arabic Fiction, for his cautionary futurist and dark novel, The Second War of the Dog. 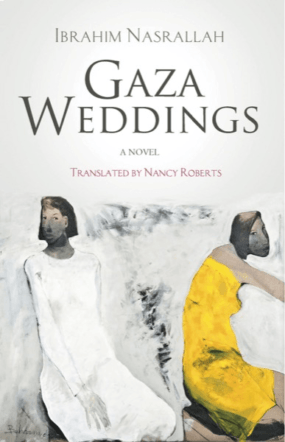 During the prize ceremony held last month in Abu Dhabi, Nasrallah noted that “[The novel] exposes the tendency towards brutality inherent in society, . . . imagining a time where human and moral values have been discarded and anything is permissible, even the buying and selling of human souls.” Rashid, the protagonist, changes from an opponent of the regime to a materialistic and unscrupulous extremist. The Second War of the Dog, first published in Arabic in 2016 by Lebanon-based Arab Scientific Publishers, was chosen from among 124 entries from 14 countries. Born in 1954 and raised in a refugee camp to Palestinian parents who were displaced from their land in 1948, he spent his childhood in the El-Wehdat Palestinian Refugee Camp in Amman. He became a journalist before turning to creative writing. Currently he lives in Amman, Jordan. Now in its 11th year, IPAF, managed in association with the Booker Prize Foundation in London and supported by the Emirates Foundation in Abu Dhabi, is the most prestigious and important literary prize in the Arab world. The purpose of the Prize is to encourage recognition of high-quality Arabic fiction, reward Arab writers, and lead to increased international readership through translation. The shortlisted authors each receive $10,000. The winning author goes on to receive a further $50,000, with a commitment that IPAF will meet the cost of translating the winning novel into English for eventual publication.